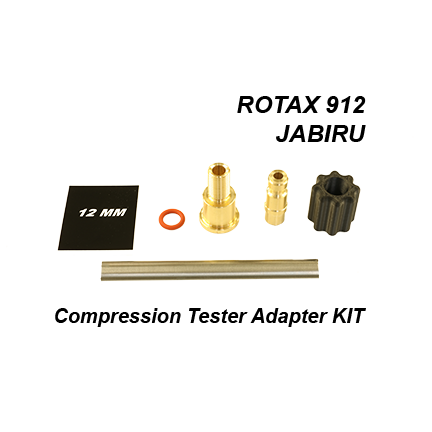 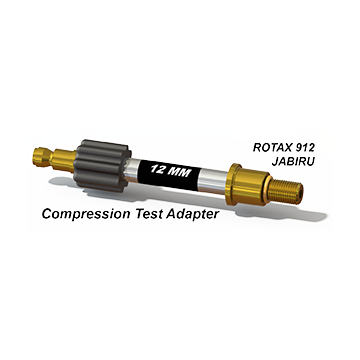 Compression test adapter for Rotax 9 series engines, Jabiru, and any engine using a 12 mm x 1.25mm spark plug thread. 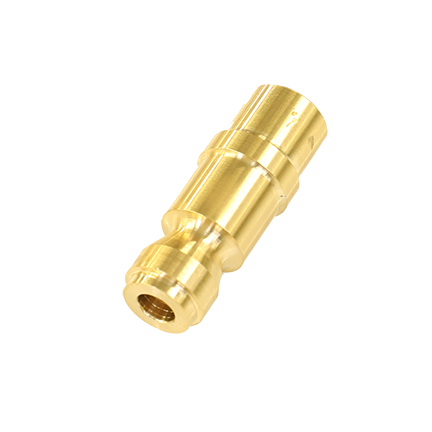 Brass “T” Style air fitting connector. 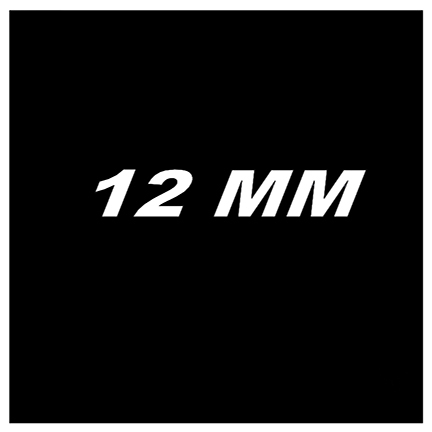 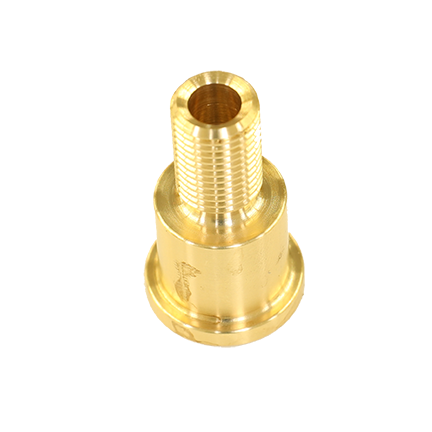 12mm x 1.25mm Threaded brass insert. 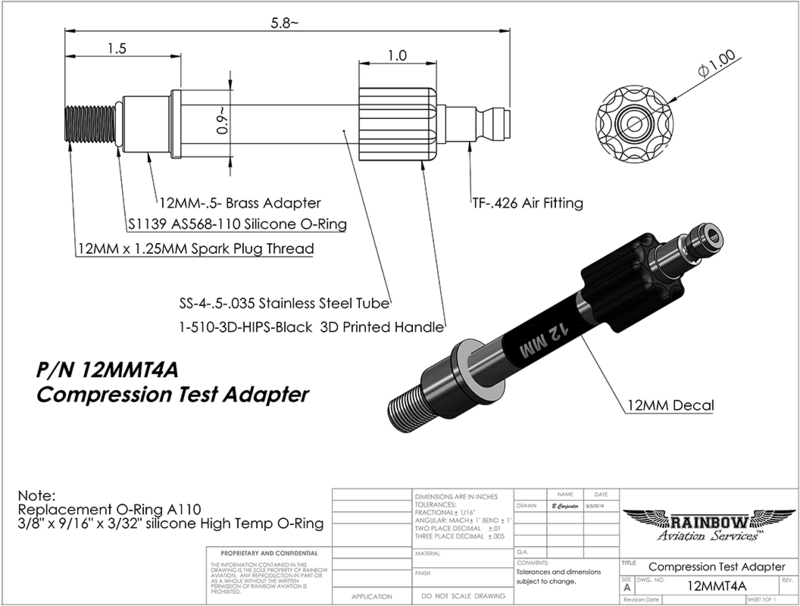 Silicone O-ring rated to 400°, holds up while checking hot engines. 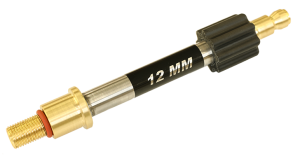 3D printed chemical resistant “HIPS” plastic handle for easy installation and removal.